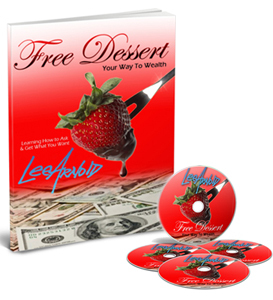 Free Dessert Your Way to Wealth eHomeStudy Course: This is THE BEST course around to change your perception of money so you can make more of it! Lee divulges his first-rate, step-by-step process on how to ask, and get what you want in life! 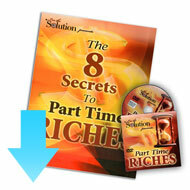 You get the Online Course which comes complete with 4 Videos and Course Workbook.